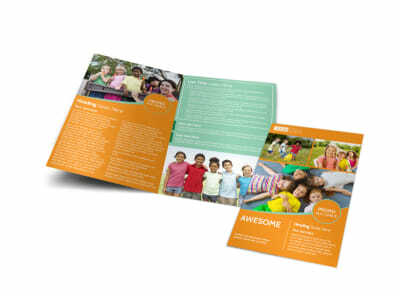 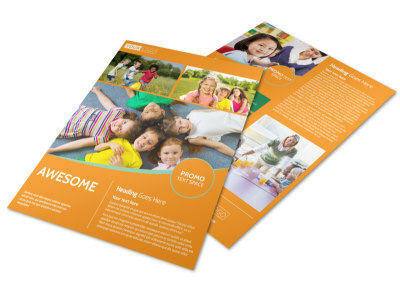 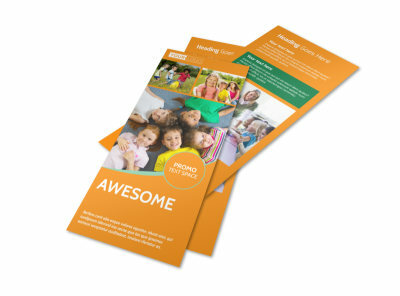 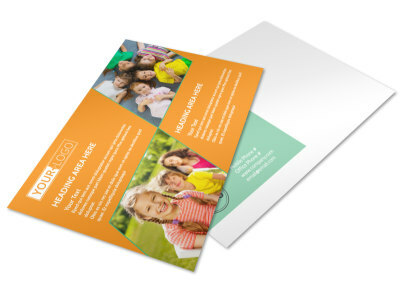 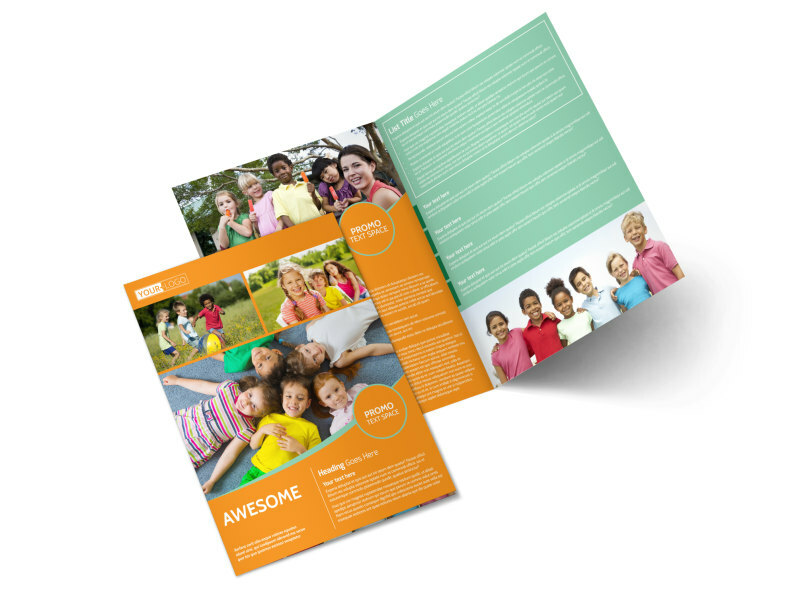 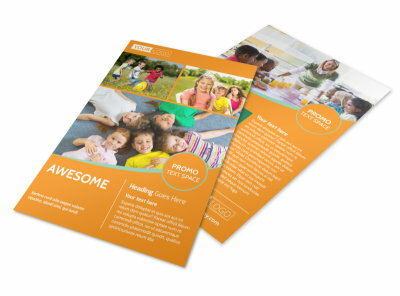 Customize our Kids Christian Child Care Brochure Template and more! 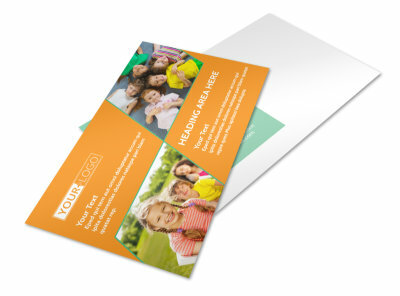 Let parents know why you're a good fit to provide needed childcare with a brochure spelling out your credentials, child care philosophy, rates, and other important info. 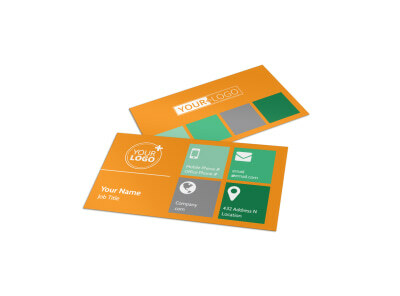 With many different colors, fonts, and images to choose from you can customize how ever you'd like. 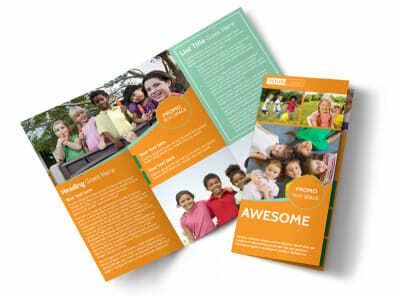 Print from where you are for fast distribution of your brochure or let us print for you.